President Cyril Ramaphosa has sent a message of condolence to the affected families of the Ethiopian Airline crash. He says the thoughts of South Africans are with the people of all the affected countries, especially those of Ethiopia and Kenya. “As South Africans and the government of South Africa, we pass our condolences on the plane crash that killed so many people. (It) is a harrowing experience that is very terrifying to the families. We also pass our condolences to the families and the government. I will be talking to the Prime Minister of Ethiopa to pass our condolences. So, we are very sad that an incident like that has happened,” says Ramaphosa. Ramaphosa says South African diplomatic missions in Addis Ababa and Nairobi have been directed to work with Ethiopian Airlines to ascertain whether there were any South Africans on board the airline’s plane which crashed on Sunday morning. 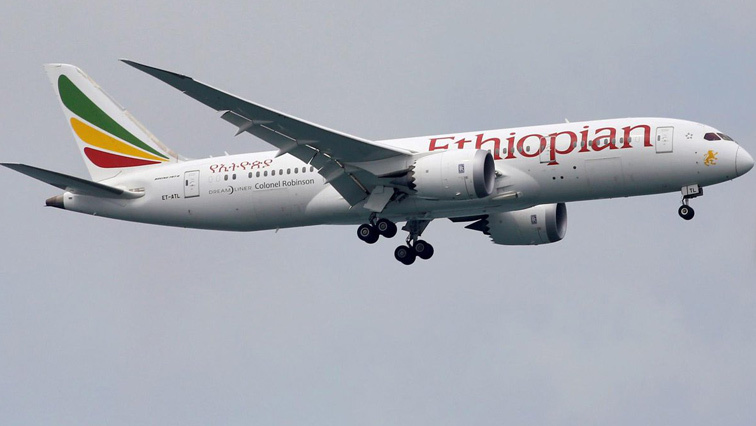 Ethiopian state media says all 149 passengers and eight crew members on board the flight have died. The flight left Bole airport in Addis Ababa at 8:38am local time, before losing contact with the control tower just a few minutes later. Ethiopian Airlines says 32 Kenyans and 17 Ethiopians are among the dead. 31 other nationalities including eight Chinese were also among those on board. The post Ramaphosa sends condolences following Ethiopian Airline crash appeared first on SABC News – Breaking news, special reports, world, business, sport coverage of all South African current events. Africa's news leader..